A country in Central America surrounded by the coastline of Caribbean Sea and the North Pacific Ocean, Panama boasts a variety of a world class attractions with exotic tropical rainforest, mountain refuges, more than 1000 gorgeous islands, Spanish colonial historical sites, and beautiful beaches and resorts. Panama is considered to be one of the world’s notable crossroads, even before the construction of its famous canal. Panama is the place to visit if you are an adventure enthusiast, offering unlimited activities for the adventure seeker. With thousands of travelers coming in all year round, Panama is a certified tourist friendly destination where you can enjoy sightseeing and water activities at its best. Panama offers plenty of great destinations to feed your wanderlust. However, do not leave the country without visiting these five amazing attractions. 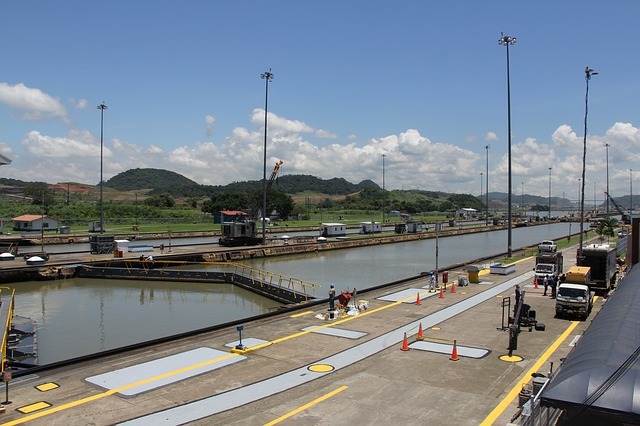 One of the worlds’ greatest feats of engineering, the Panama Canal spans for about 77 kilometers as it connects the Atlantic Ocean via Caribbean Sea to the Pacific Ocean. When spending your tourist vacation in the place, you can take a partial or complete tour of the canal for about four to eight hours trip while enjoying the beautiful view. As you go, drop to the Miraflores Locks Museum, it is a visitor center for tourists and locals to rest their feet while exploring the canal. You can enjoying the food in the museum’s restaurant atop while watching transiting vehicles below. Exploring the dazzling blue waters of Coiba Island is one of the best experience you can ever have in Panama. With its unmatched level of marine diversity, Coiba Island has been declared a UNESCO World Natural heritage site catering tourists from all over the world. 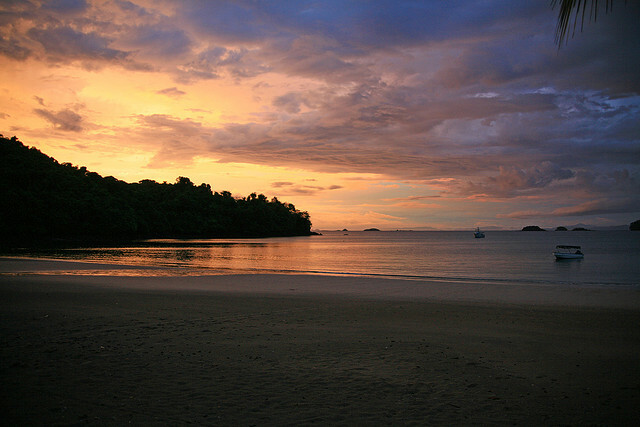 Coiba is the largest island in Central America. It boasts more than 800 species of marine life which are protected by the government. 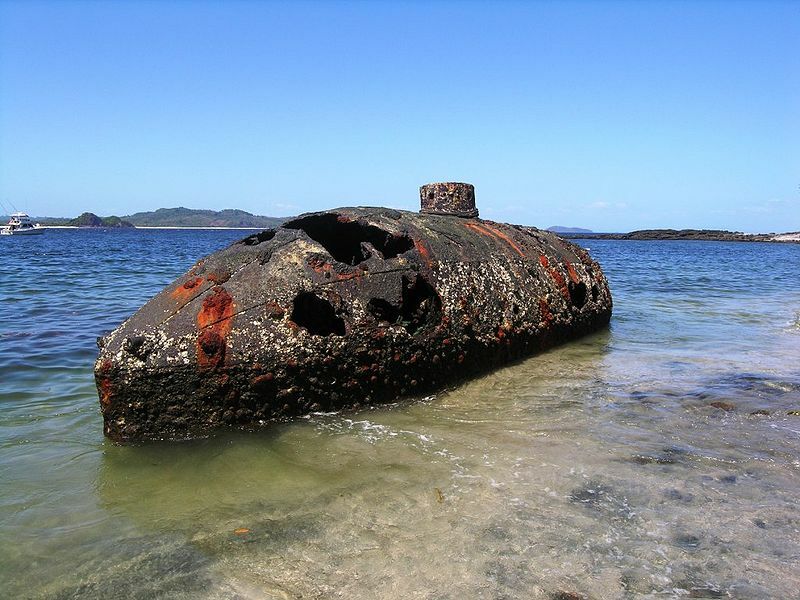 Explore the underwater grandeur of Coiba by trying water activities such as scuba diving and snorkelling. An island of serene beauty, inviting an ultimate relaxation, San Blas Islands in eastern Panama offers an experience of the rich culture of its indigenous people, the Kuna people. The Kuna are popular for their bright and beautiful molas, a textile art that is unique to their heritage. As you travel San Blas, learning the native’s culture is a great opportunity to learn. 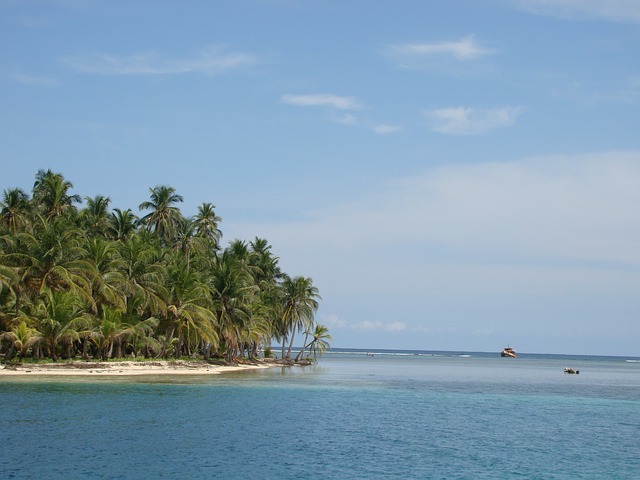 San Blas is an island to experience unspoiled beauty of nature. There are fine accommodation in the island to rest your weary feet. San Blas is one of the kind vacation destination, not only in Panama but also in Central America, for its tourism industry being fully controlled and protected by its natives. A small town of Cerro Punta, Sendero Los Quetzales showcase Panama’s most beautiful hiking trails. 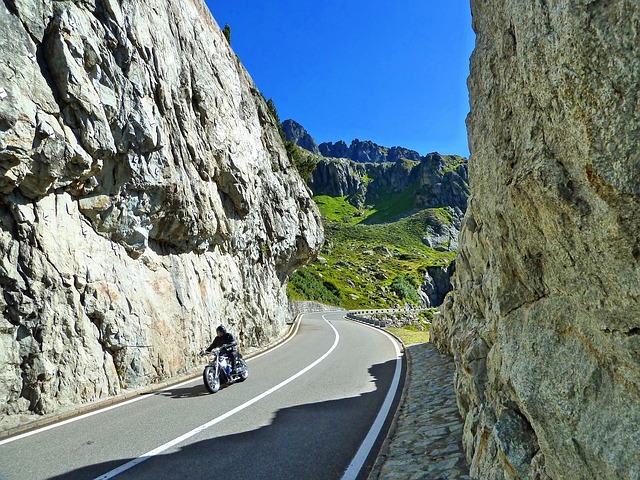 Starting your adventure will take for about four to seven hours with a route of 9 kilometers east of the town. 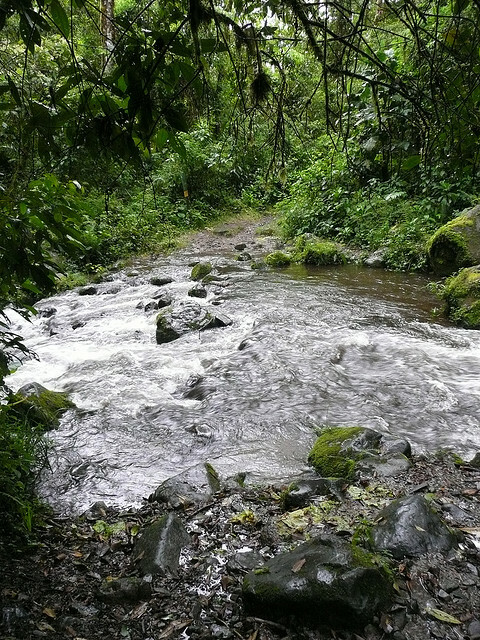 You get to pass a footpath that will bring you through the Volcan Baru National Park and will end in the mountains of Boquete. You can also try to hike the reverse direction of the trail. To make the most of your hike, starting at sunrise. It is the best time to maximize the amount of wildlife you can see while enjoying the trail. Consisted of more than a hundred islands and many of them where uninhabited until today, Pearl Islands is home to indigenous people until it was discovered by Spanish conquistadors when the archipelago is abundant with pearls in the 1500s, hence the name. Pearl Islands is a combination of virgin forest and sandy white beaches, which is a true marvel for the nature lover. The Contadora Island is the most developed out of the many island in Pearl Islands as several resorts and airstrips can be found in the place. The island gained its popularity when it was featured on a reality television show Survivor; today, it encourages its visitors to enjoy many activities in its beautiful white beaches such as scuba diving, snorkeling, swimming, and wildlife watching. With the fascinating marine life, picturesque aqua waters and exotic beauty, the Pearl Island is one of the best places to visit in Panama. Start planning your holiday in Panama. 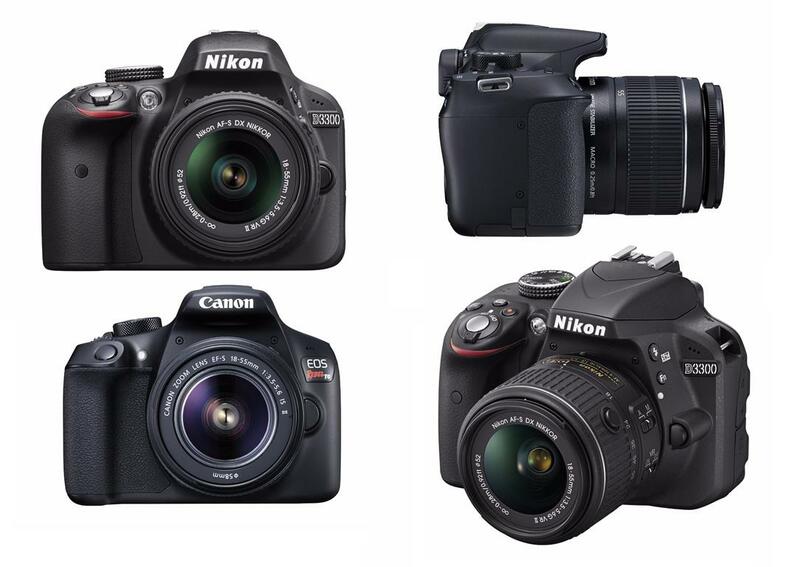 We would love to hear your story!